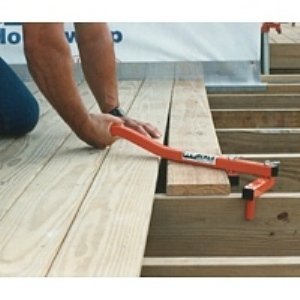 Throat adjusts from 0" to 6-1/2" wide for gripping oversized joists, timbers, etc. 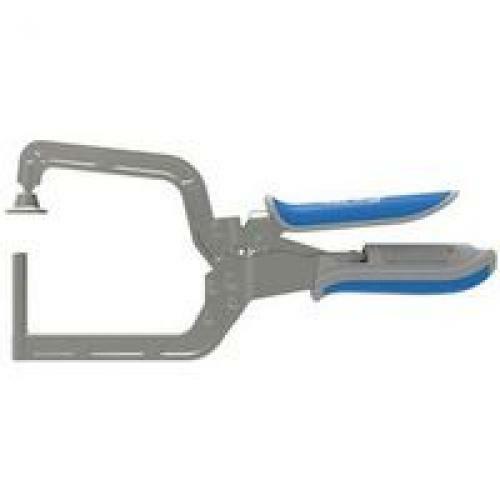 Unit Dimensions: 1.5" x 3.25" x 11"
MAKE-A-CLAMP KIT, 50 FT. MAKE-A-CLAMP KIT, 50 FT.
Use for temporary or permanent securing, mounting, clamping and positioning. | Hang, strap or secure objects to poles, beams, pipes, ect. 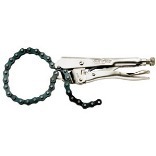 | Hold or fasten units together during welding or assembly. 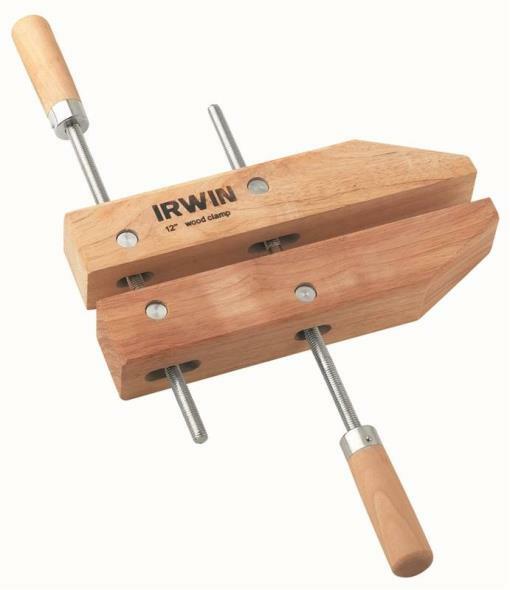 | Use for all conventional clamping jobs. 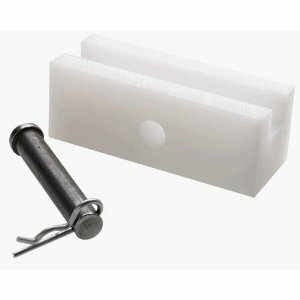 | Mini kit that includes 8.5 ft band, 3 adjustable fasteners and 1 band splice. 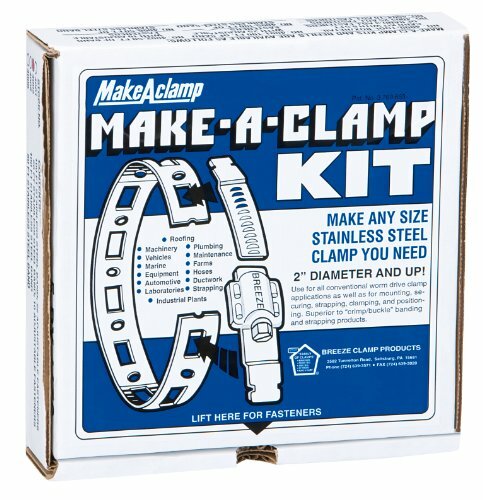 | The maintenance "Clamp System" in a box, including banding and fasteners. 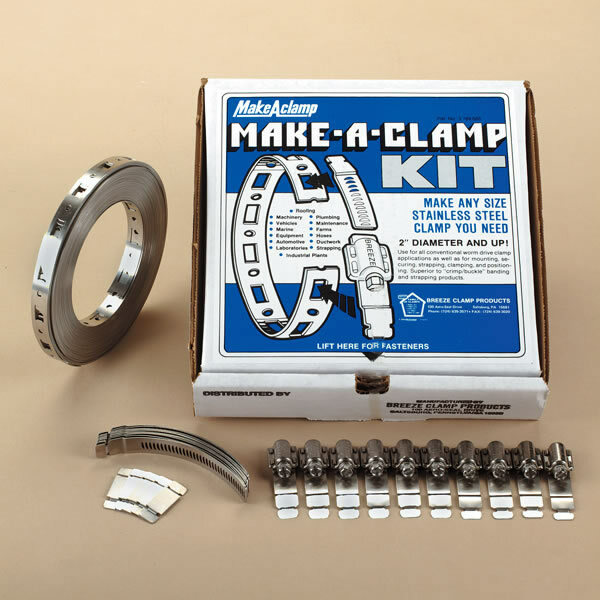 By simply cutting off a piece of banding from a continuous roll, you can make any size 100% stainless steel worm-drive clamp from 3" diameter and larger: Up to 1000 SAE clamp sizes. 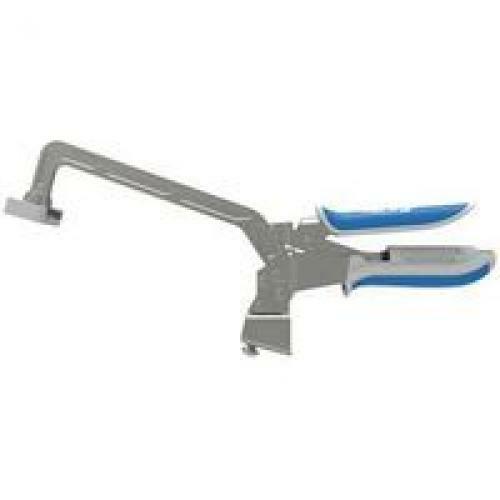 RATCHETING BAR CLAMP Use for tough clamping & spreading jobs Nylon fiber filled jaws Steel shaft for strength Lightweight and durable 59001 12 IN. QUICK BAR CLAMP SIZE:12"
RATCHETING BAR CLAMP Use for tough clamping & spreading jobs Nylon fiber filled jaws Steel shaft for strength Lightweight and durable 59002 18 IN. 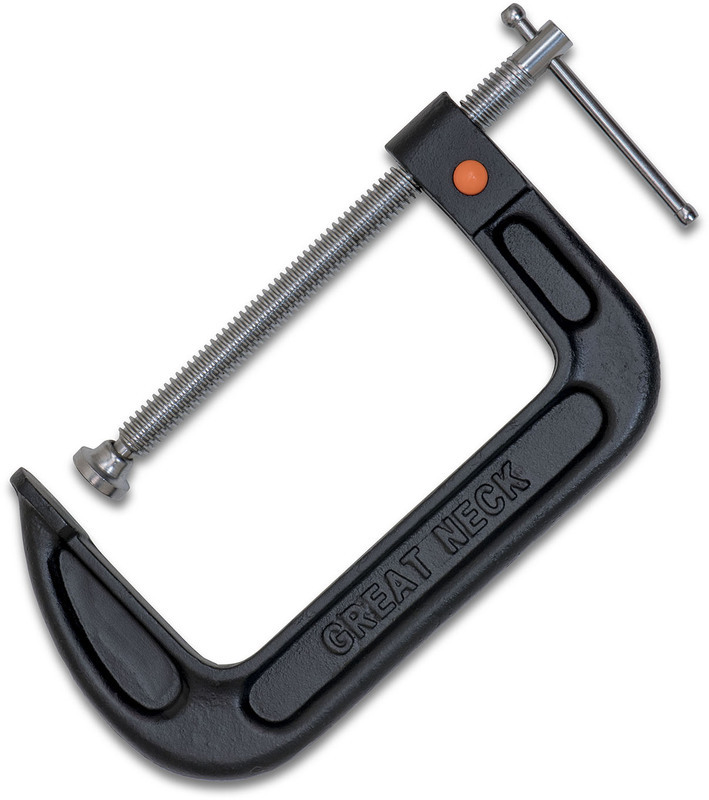 QUICK BAR CLAMP SIZE:18"
For use with BoWrench® Tool - Deck Track Gripper is designed for use with fastening systems like Deckmaster® and Shadoe® Track. 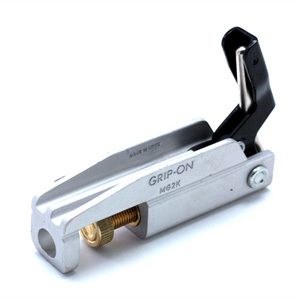 Gripper is designed to fit over 1-1/2" wide joists with one of the above mentioned fastening tracks without damaging track. Simply tilt gripper and lower onto joist. C-Clamp. 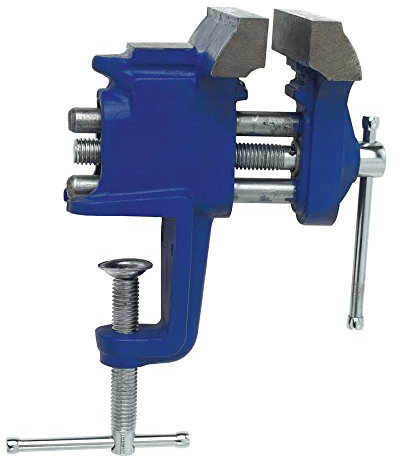 4 Piece C-Clamp Set. 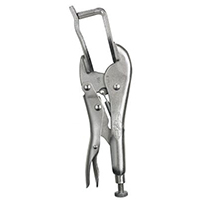 Manufactured by: Williams, a JH Williams Company..
NYLON SPRING CLAMP Perfect for home, hobby or shop use Heavy-duty spring for powerful grip Pivoting nylon jaws for secure grip 931B 2 IN. 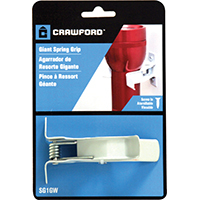 NYLON SPRING CLAMP SIZE:2"
RATCHETING BAR CLAMP Use for tough clamping & spreading jobs Nylon fiber filled jaws Steel shaft for strength Lightweight and durable 59003 24 IN. 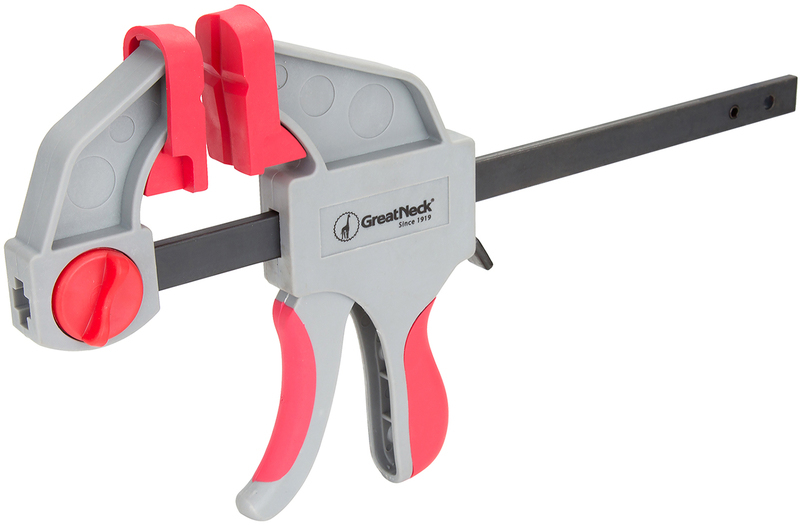 QUICK BAR CLAMP SIZE:24"
Grip-On Microgrip 2000: The world's smallest locking tool. Ergonomic round edges for comfort. Body made from durable aircraft aluminum alloy for strength. Solid brass adjustable screw acts as a mobile jaw. 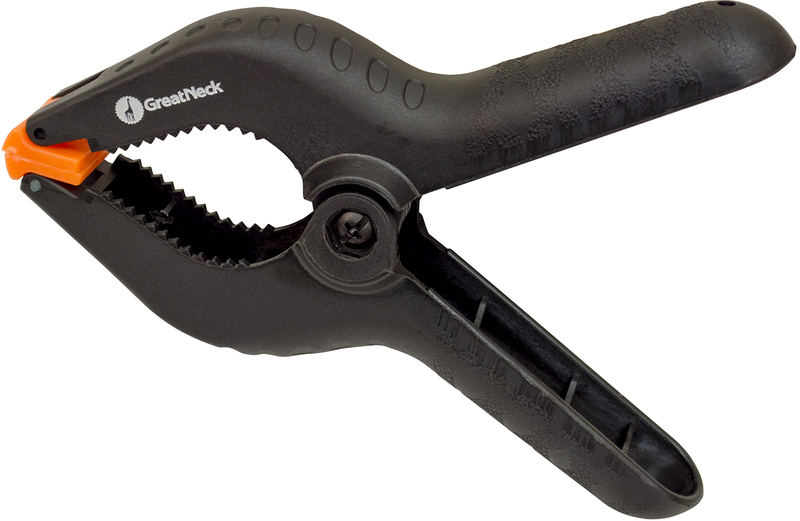 Release lever concealed in handle for smooth one handed operation. Made in Spain. 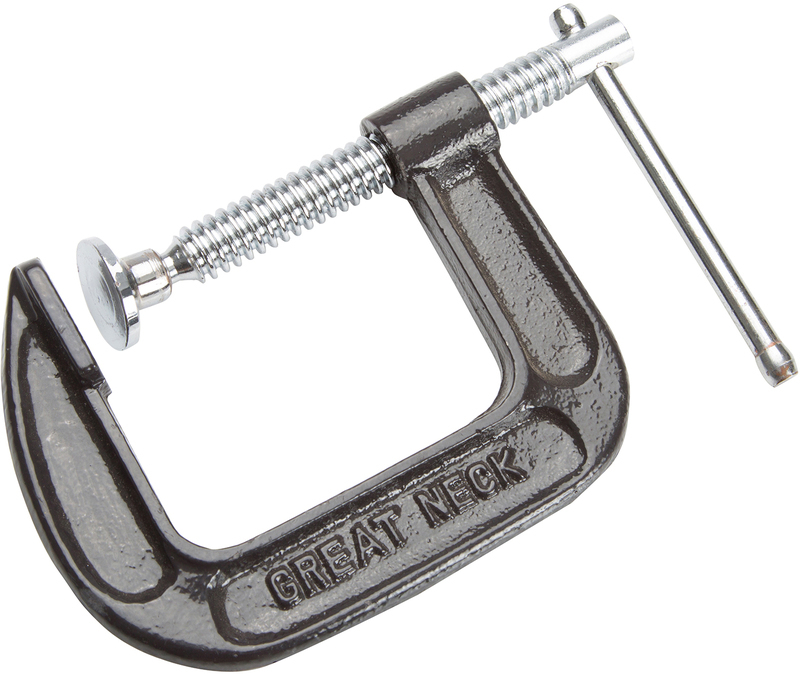 GREAT NECK C-CLAMPS C-clamps features a steel swivel and screw - for a secure grip on wide range of surfaces Unbreakable cast iron frame for strength - and durability Nickel plated threads to resist rust SIZE= Jaw Opening Size CCC8 8 IN. HD CLAMP SIZE:8"
RATCHETING BAR CLAMP Use for tough clamping & spreading jobs Nylon fiber filled jaws Steel shaft for strength Lightweight and durable 59000 6 IN. 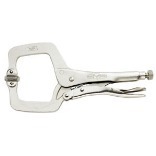 QUICK BAR CLAMP SIZE:6"
RUBBER INSULATED CLAMPS Secures wires & cable in industrial, auto/- marine and where vibrations may occur Corrosive-resistant plated steel clamp Flexible 1/2" wide body Secure with 1/4" screw 2 clamps per package PPR-1550 1/2 IN. 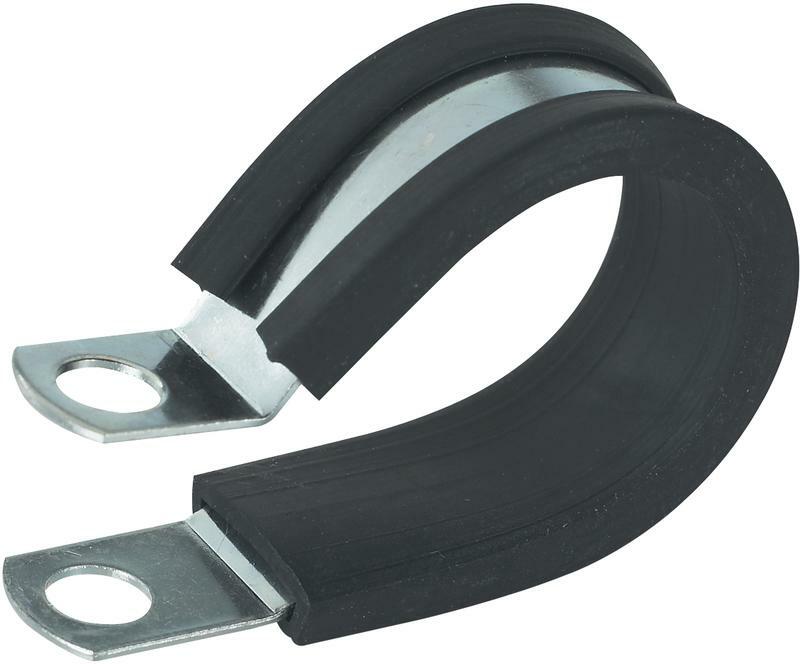 RUBBER CLAMPS SIZE:1/2"